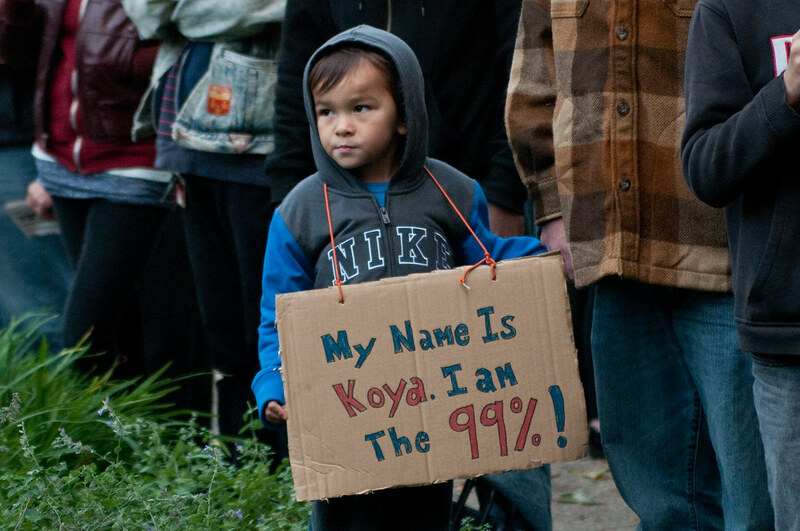 #Occupy Detroit: "Detroit is the 99%" (Video) | Grand Central Magazine | Your Campus. Your Story. 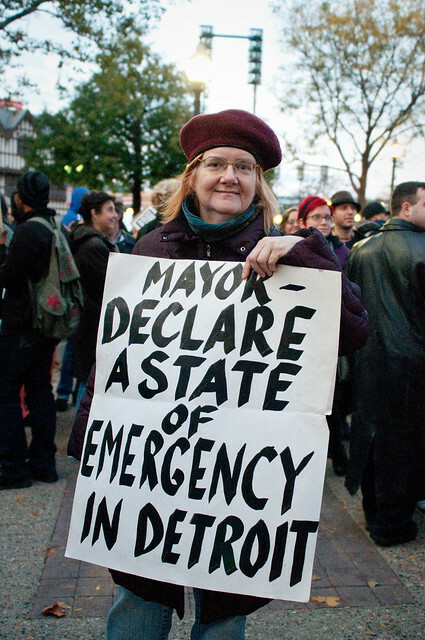 Protesters at Occupy Detroit held up all types of signs revealing their reasons to rally for the Occupation of Grand Circus Park on Woodward: “DTE Turns Off Light Of Children”; “Bring the Troops Home”; “Mayor- Declare a State of Emergency in Detroit”; “Scumbag Wallstreet”; and “Synder Put People Before Profits”. 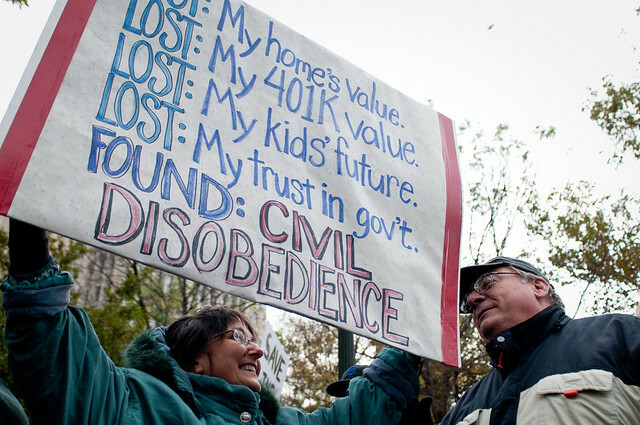 Occupy Detroit began Friday, Oct. 14 at the Spirit of Detroit where protesters meet. 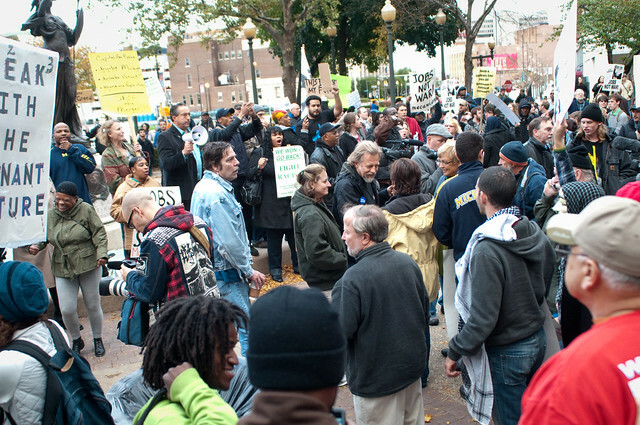 The 100-large crowd marched three-fourths of a mile up Woodward to Grand Circus Park, the site of the rally and occupation. 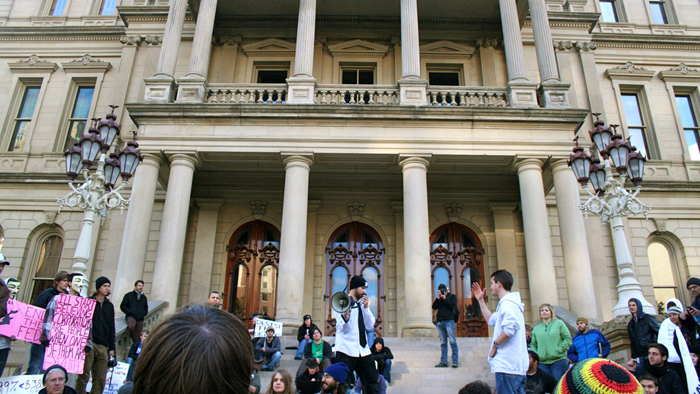 The rally to Occupy Detroit began in sync with Occupy Michigan on Oct.14 as the occupation movement that originated with #OccupyWall St. in Zuccotti Park turned into a global movement. 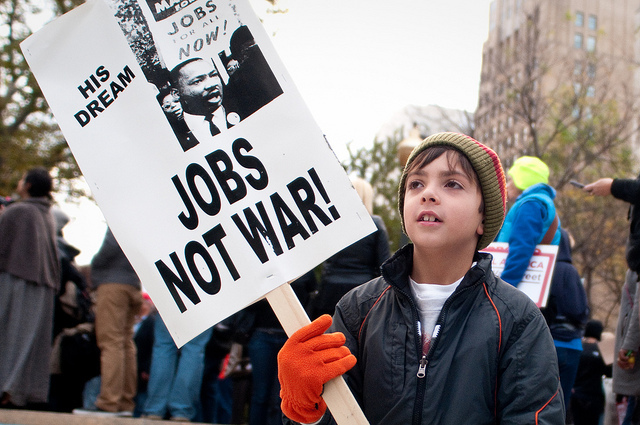 According to “October 15 United for #GlobalChange“, on Oct. 15 there were 951 cities occupied in 82 countries. 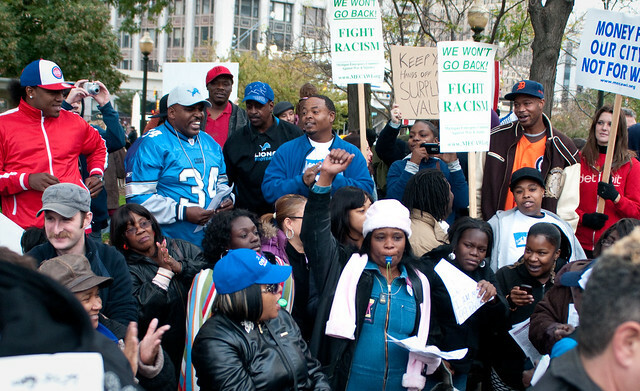 Detroit and metro area residents joined the movement to have their voice heard. 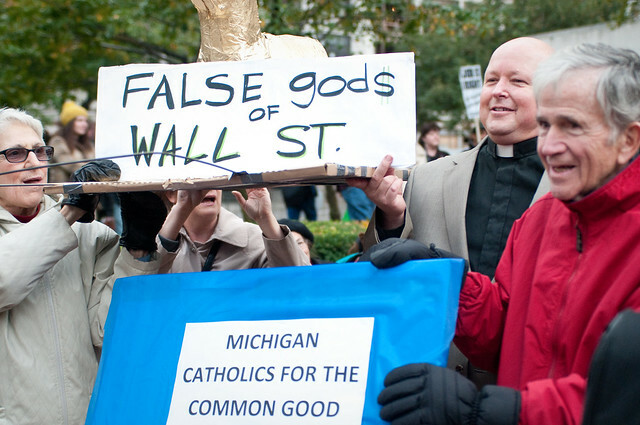 Similar to Occupy Wall St., Detroit saw unions joining the efforts. David Edgar, president of United Auto Workers Local 869 of Warren, was a main figure at the occupation. 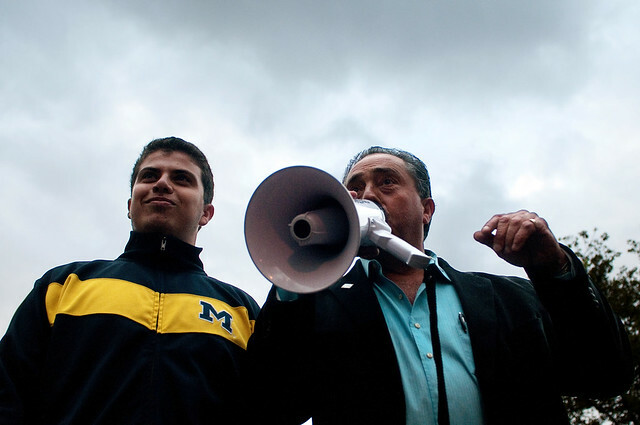 He stood on the park fountain’s edge with a megaphone pulling people up from the crowd so they could tell their story and why they were there to rally for Occupy Detroit. 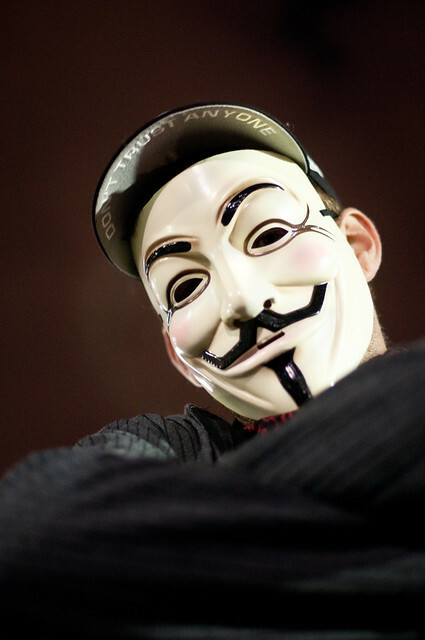 A general assembly was held and broadcast live just like the other occupy movements were, allowing those who can not attend to still hear the occupiers’ message. 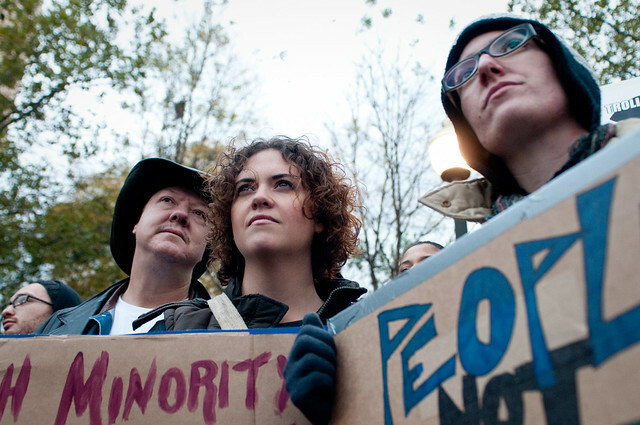 The occupiers take majority votes for every action they make. A sophisticated process of speaking, voting and holding small groups takes place so that everyone has a voice in the actions of the group. 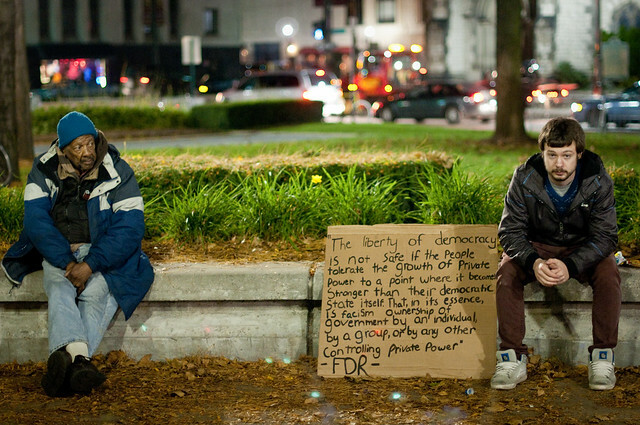 Occupy Detroit protesters discussed the serious concern over hypothermia at Saturday’s general assembly. 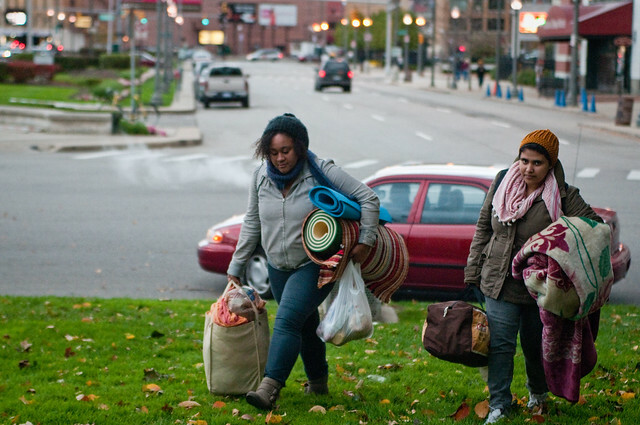 The movement is accepting donations including food, medical, clothing, tents and blankets. 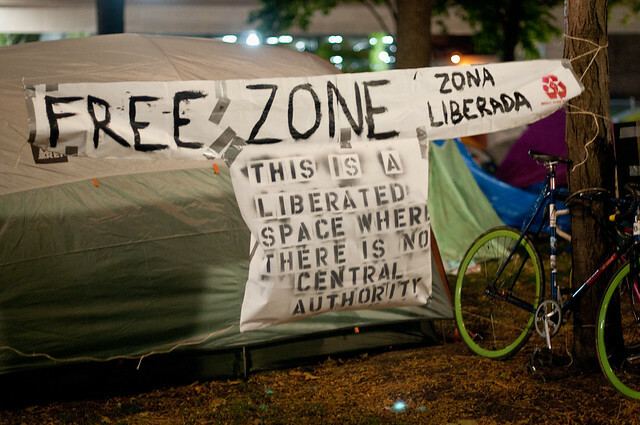 In the first night of occupation, more than 40 tents were in Grand Circus Park. 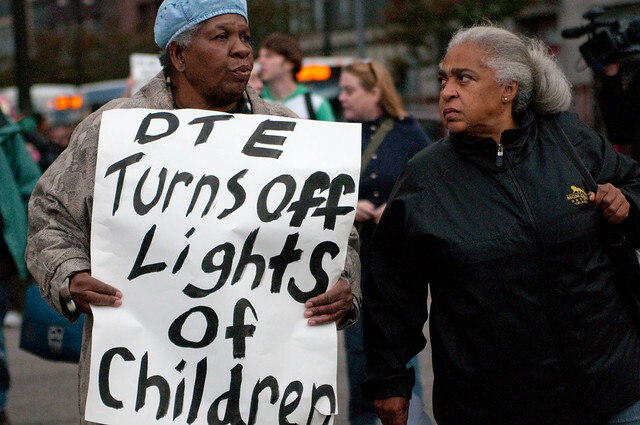 The protesters endured temperatures in the 40s and rain with strong gusts that knocked out power in many Detroit suburbs. 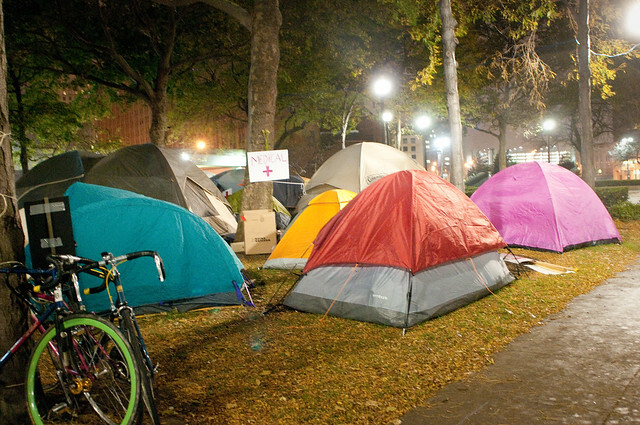 The occupiers of Grand Circus Park plan on weathering out the harsh fall and winter of Detroit until mid-December. 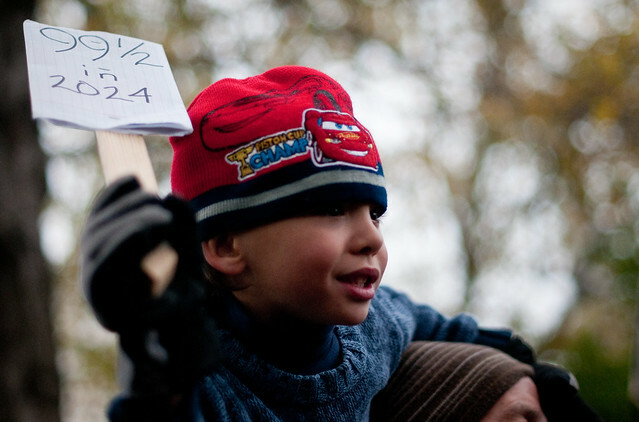 Separator image Posted in Campus Life, College Life, Students, Uncategorized.